A maximum coverage pet insurance plan is designed for the pet owners who want the peace of mind that comes with premier pet insurance coverage. 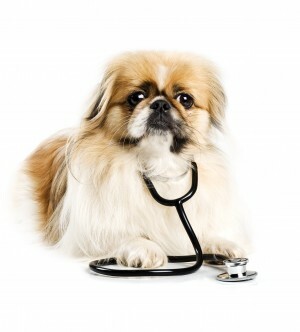 This is a great option for pet owners who want all the bells and whistles of a comprehensive insurance plan. Maximum coverage plans (also called premier, gold, or comprehensive plans) will offer the most amount of coverage. Maximum coverage plans will typically either include routine wellness coverage or offer it as an additional option. Maximum coverage not only covers more services than other plans, they also likely to pay out a higher amount of veterinary bills; because these plans are the most comprehensive, they are also the most expensive plans. Many insurance companies will offer flexible deductibles, percentage of reimbursement, and maximum coverage amounts so that you can customize your plan to fit your budget. Find out more about insuring your pet with maximum coverage by requesting a free quote today.